Croatia is one of the most beautiful and unspoiled countries in Europe. Sailing the beautiful turquoise waters of the Adriatic, swimming, snorkelling and sunbathing at pristine beaches, exploring fascinating historic sites, browsing in markets and dining every evening in restaurants serving delicious local cuisine are among the many pleasures of all-inclusive sailing with Escape Yachting in Croatia. 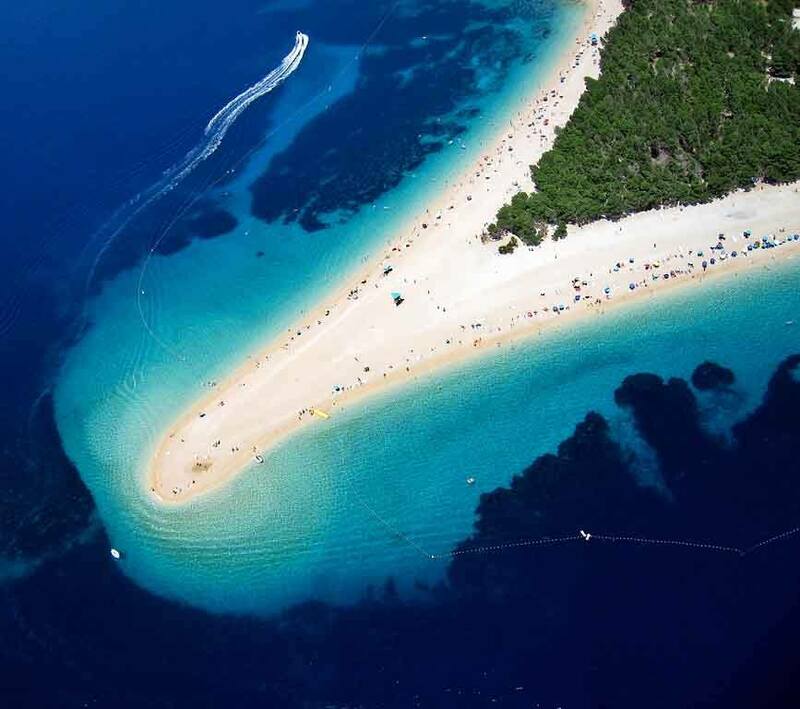 We love Croatia for her golden beaches, clear waters and pretty harbours. 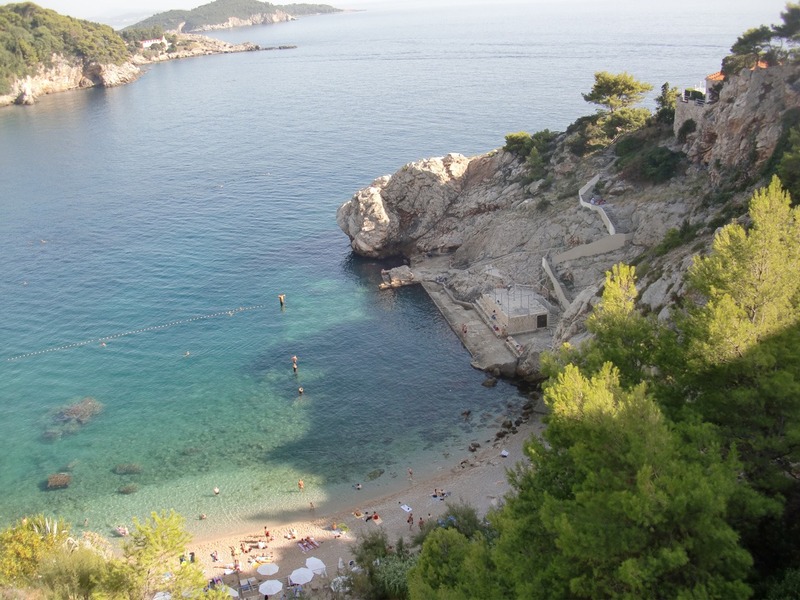 Visit Dubrovnik, Split, Hvar and Korcula as well as the National Park at Mljet. The history of these places is absorbing. The local food and wine is excellent. We’d love to share these beautiful places with you. Sail with us in Croatia after a short direct flight from the UK. Discover more: get in touch to book your Croatia sailing adventure. Yacht fuel, moorings, laundry, bedding, towels, water and ice. Your comfortable, modern yacht provides generous accommodation for you and your family or friends. We plan the perfect route around the islands for your unforgettable trip and share our passion for adventure as new places unfold. Leave your crew to do all of the sailing or get involved, learning as you sail along. No experience or qualifications are required. It’s all about the little touches on an all-inclusive sailing holiday with Escape. Your friendly crew, including a qualified professional skipper, act as your guide, steward and chef. Who wants to be doing the cooking and washing up while they’re on holiday? You’ve earned the right to relax and spend time enjoying yourself while we take care of all that for you. Contact us today and let us help you organise your sailing holiday in Croatia.